I occasionally contribute essays to books on various pop-culture topics. It’s a great way to justify my television habit as “work.” Apologies if your favorite series imploded or went horribly wrong around the time one of these collections appeared. I’ve discovered that I seem to have a curse. 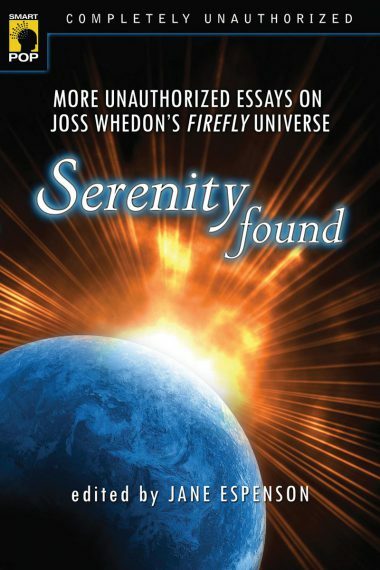 Edited by Jane Espenson, published by BenBella Books A collection of essays on the television series Firefly and the movie Serenity. My essay, “A Tale of Two Heroes,” explores the parallels and contrasts between Mal Reynolds and Simon Tam. 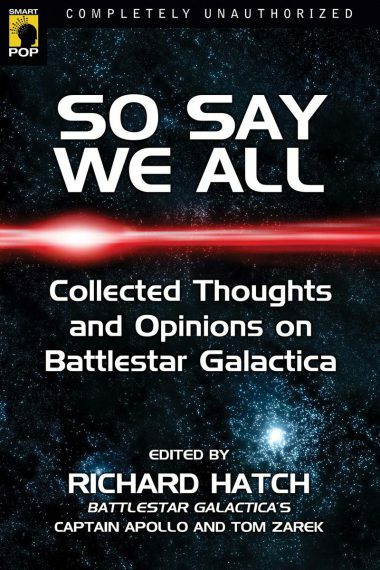 Edited by Richard Hatch, published by BenBella Books A collection of essays on Battlestar Galactica. In my essay, “Reporters in Spaaaaace!” I take a look at the media in BSG and in other science fiction universes. 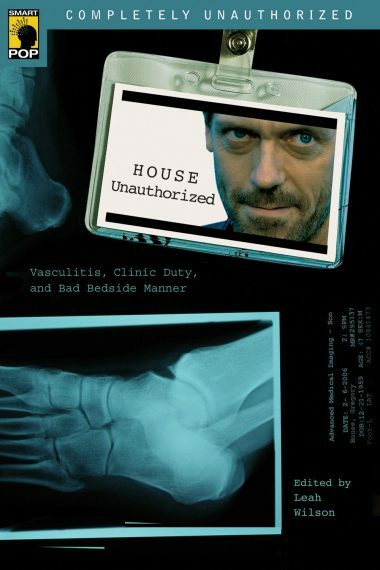 Edited by Leah Wilson, published by BenBella Books A collection on the TV series House, M.D. My essay, “Building Frankenstein’s Doctor,” discusses how the three original fellows reflect aspects of House’s character. 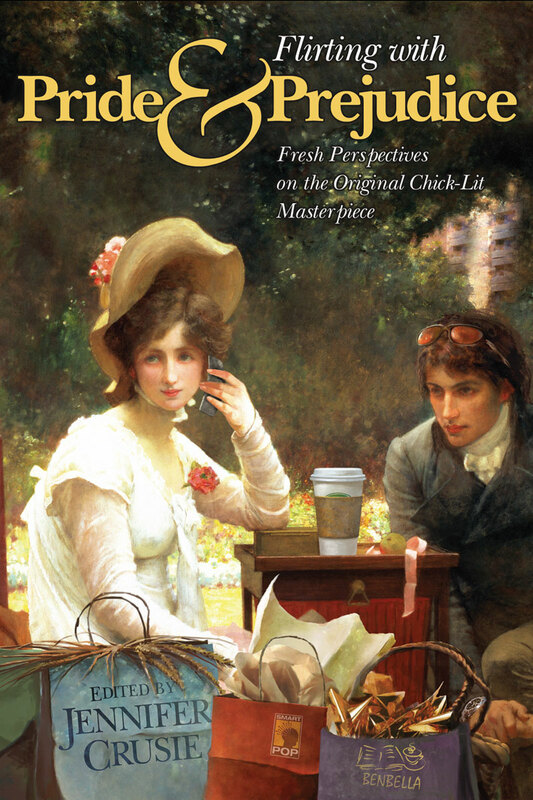 Edited by Jennifer Crusie, published by BenBella Books My essay in this collection, “The Original Chick-lit Masterpiece,” compares the plot elements and structure of the classic novel to the chick-lit genre. 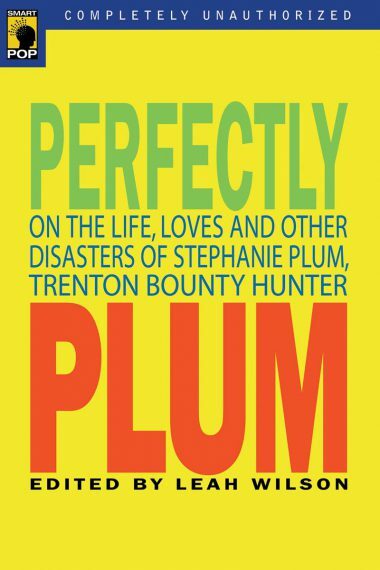 Edited by Leah Wilson, published by BenBella Books A collection of essays on Janet Evanovich’s Stephanie Plum series. My essay, “The Bad Boy Next Door,” discusses Stephanie’s romantic options. 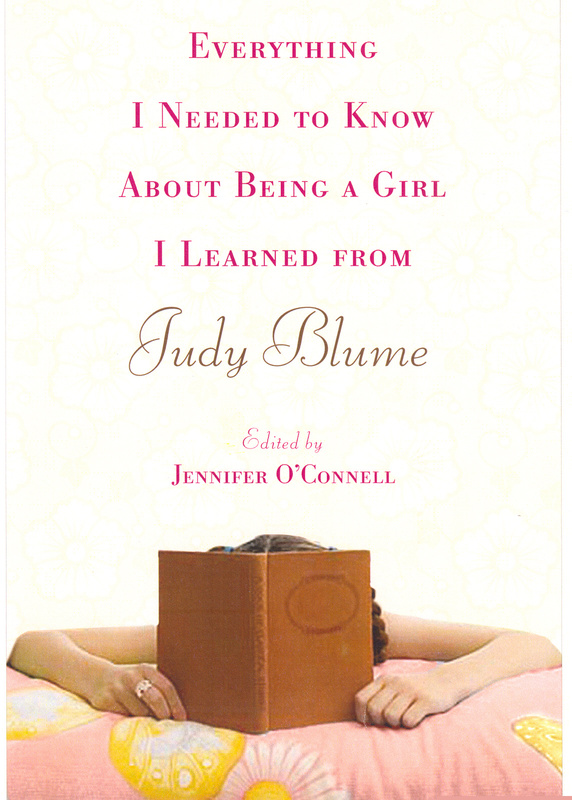 Edited by Jennifer O’Connell, published by Pocket Books A tribute to Judy Blume. My essay, “Freaks, Geeks, and Adolescent Revenge Fantasies,” revisits the novel Deenie from a different perspective. 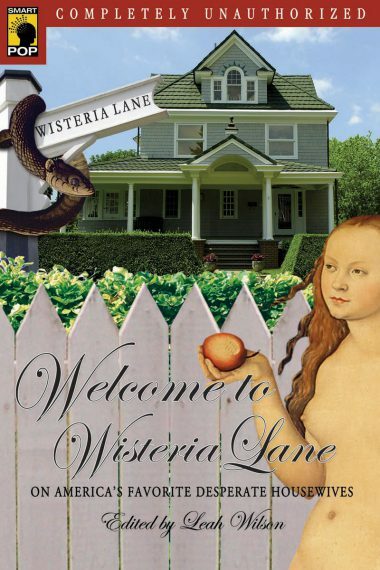 Edited by Leah Wilson, published by BenBella Books This collection, published after the first season of Desperate Housewives, includes my essay “A Morality Play for the Twenty-First Century,” which looks at the characters as embodiments of virtues and vices. 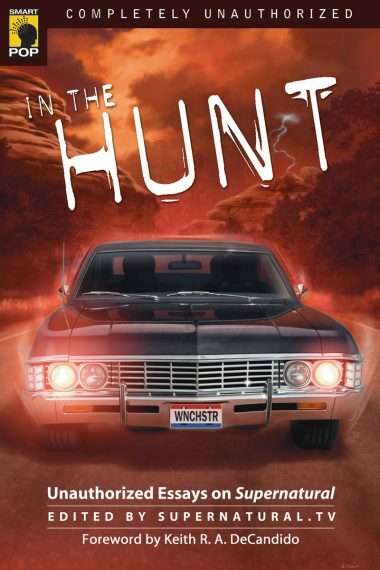 Edited by Supernatural.TV, published by BenBella Books This collection on the series Supernatural includes my essay, “Keepers of the Lore,” which explores some of the folklore used in the series.